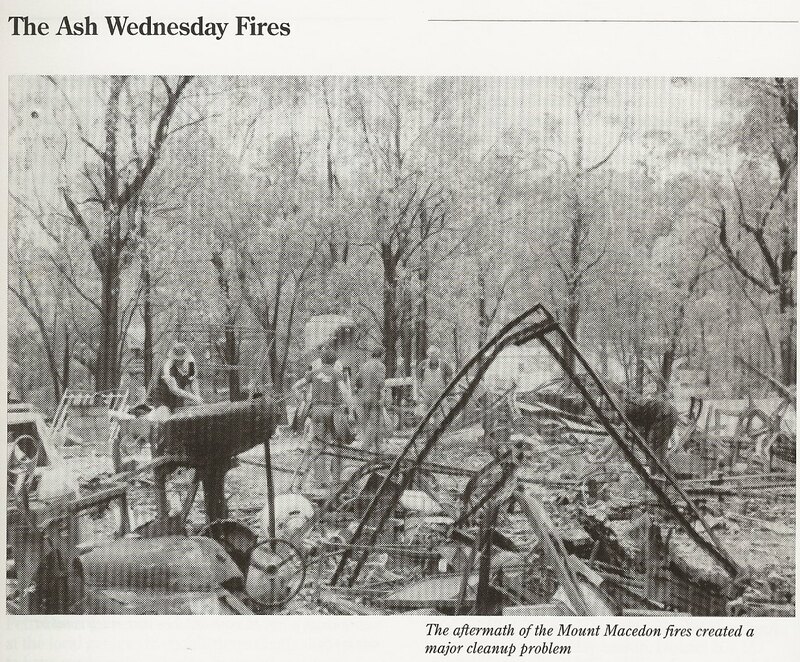 I heard the news this morning about one of the first bushfires in the Blue Mountains in NSW, and this was quickly followed by worrisome radio chatter about the potential for another bad season. It seems the welcome rain that has eased the drought in many parts of Australia has had this expected, but unfortunate, side effect. Lions Clubs have been very active over our history with quick and appropriate responses to disasters. We all recall our mammoth community service response to the Black Saturday bushfires; soon after being challenged by the devastating flooding in Eastern Australia in 2011. It’s worth remembering that helping out in disasters is ‘core – business’ for Lions Clubs. the strong contribution of Lions Service Clubs in National and Regional Disaster relief. 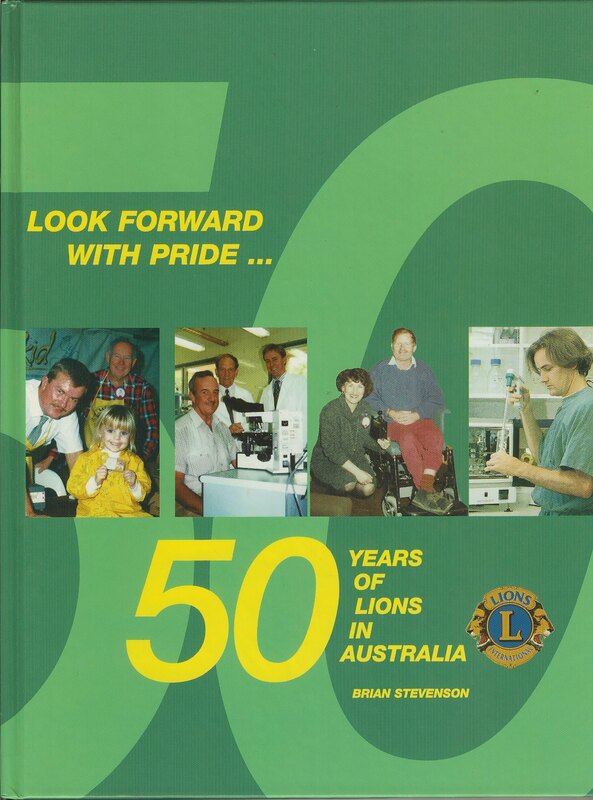 Many Lions we will know that we were one of the first to be on the ground following the devastation of Cyclone Tracy in Darwin, and this ultimately led to the creation of our very successful Australian Lions Foundation. So what do Lions Clubs do in these emergencies? Many Lions members are part of the regular and volunteer emergency services. 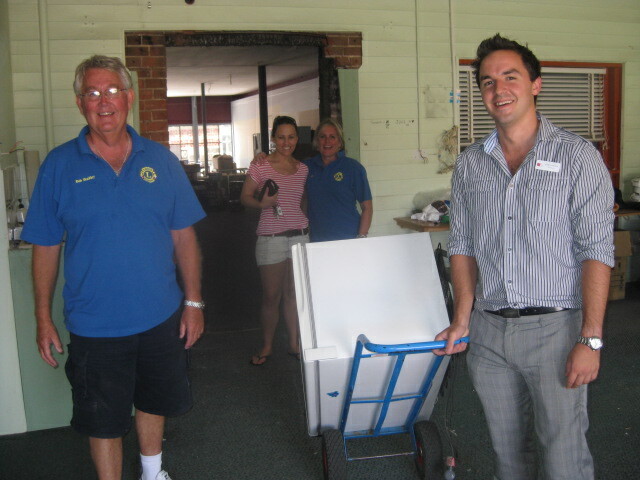 Lions Clubs often staff evacuation centres, and support the frontline emergency services; keeping them fed and looked after. Lions members are on the ground caring for those who have been displaced by emergencies and who have lost their loved ones. Lions also draw on our own incredible national and international networks to provide quick and substantial injections of funds and other material support to help those in immediate need. Lions can respond quickly, and because Lions members are closely networked within the communities they are helping, you can be sure that assistance gets to the right people! Look at this great testimonial that appears on the Lions Club of Forest Hill website. In the middle of 2007 I decided to join the Forest Hill Lions Club – for many different reasons. You can read more at their website here. Of course, all of this effort and success doesn’t happen by magical means. 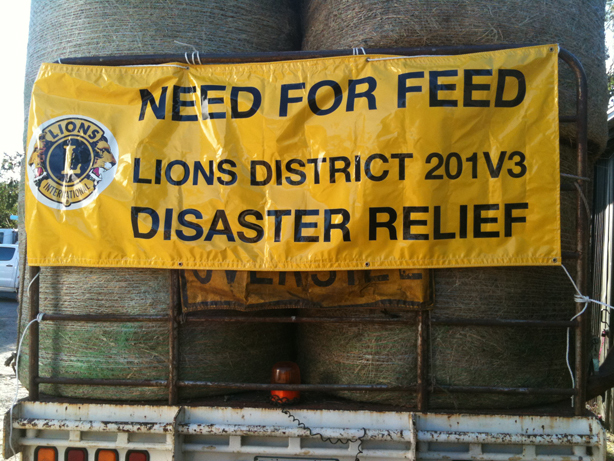 There is a lot of hard yakka by the 30,000 odd Lions members around this country in fundraising, developing disaster preparedness, and turning up – day after day – when disaster strikes to do what we do best. Lets all hope for a quiet and happy summer! ‹ PreviousLions Drug Awareness Project wins second International Gong! I WAS A VP IN CANBERRA IN 1975 AND HELPED ORGANISE A DISTRICT GOVERNOR OF LIONS TO BE IN THE FIRST HERCULES PLANE INTO DARWIN , TO ORGANISE RELIEF. GREAT TO SEE WE ARE STILL AT THE FOREFRONT IN DISASTER RELIEF NO MATTER WHERE IT IS NEEDED IN AUSTRALIA OR OVERSEAS.